Dulquer Salmaan, the young actor who has completed the filming of his upcoming movie Charlie, revealed the names of the lead characters through his official Facebook post. Dulquer is playing the title character, Charlie. 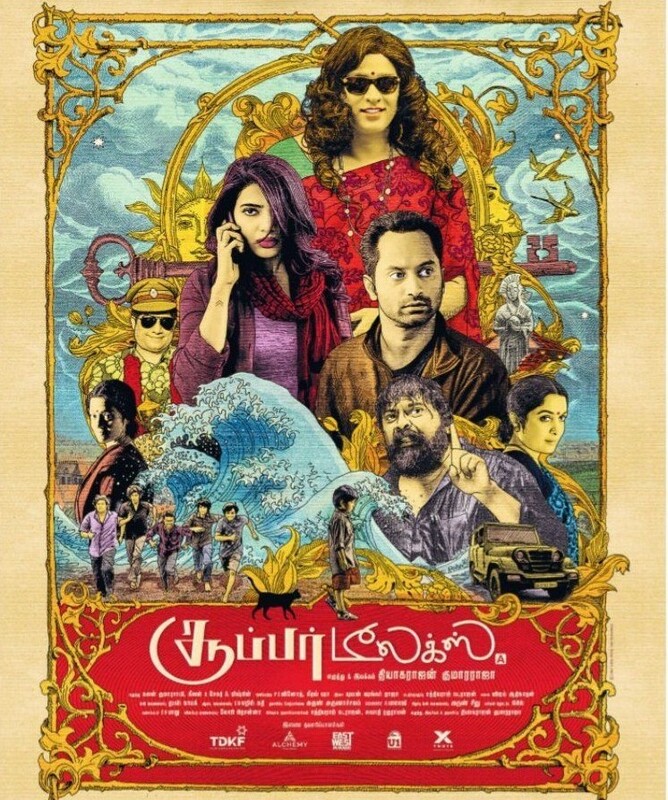 Parvathy, the leading lady, essays the character Tessa. Dulquer says that the team decided to keep the details under the wraps purposefully. He feels that it is the right time to reveal more things about the movie, which will be released soon. Earlier, it was reported that the title of the movie Charlie is not the name of Dulquer’s character; but denotes somethings else. But the actor denied the reports and confirmed that it the name of his character. Dulquer Salmaan is also singing for the movie; thus making his third outing as a playback singer. The music is composed by Gopi Sundar. The movie is directed by Martin Prakkat.